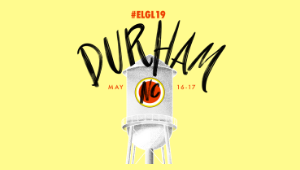 ELGL's 2019 annual conference is coming to the Bull City! On May 15, 16 and 17 the brightest minds in local government will convene at a national conference in Durham, North Carolina. We're slow-roll releasing the agenda so you can savor each session. Agenda information summarized below, and in greater detail here. This half day, pre-conference summit on Wednesday, May 15, 2019 will explore the messy work of innovation in local government. I-Teams from across the country will share their work in an interactive workshop to explore what communities are experimenting with. Learn about what has worked, what's failed and swap stories with other people in the field of solving hairy problems in local government. This half day of sharing and learning is for anyone working on innovation or who wants to bring new ideas into their organization. In this track you will be exposed to communities implementing strategy and performance tools, concepts, and approaches. Learn how communities are identifying and developing the strategies and priorities they must meet in order to deliver outstanding services today but prepare and plan for the challenges the lay ahead. Learn about the tools communities are using to utilize performance and data that are helping them implement and evolve their strategic priorities. Furthermore, learn how fellow local governments develop and build capacity to support the change management that comes along with a strategy and performance culture change. Across the country our communities have people that have been left behind or not included in the success or opportunity of our cities. More and more governments are working to right these wrongs. From helping formerly incarcerated residents transition back to the workforce to ensuring long time residents have the same access to resources that newcomers get, equity and inclusion is at the heart of solving these problems. 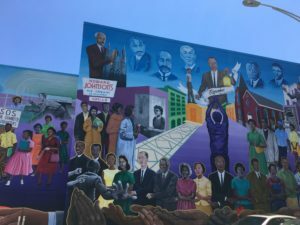 Learn from communities that are working in this space and from organizations that have ideas worth stealing. What does innovation in government really look like? Is it the latest and greatest technology solution? Is it blockchain? No, it's about staying relevant, adapting, evolving, solving complex problems and making communities better for the people we serve. In this track you will learn from organizations across the country that are taking new approaches to local government services. From Syracuse to Los Angeles and everywhere in between, there are great lessons to be learned and ideas to be shared. 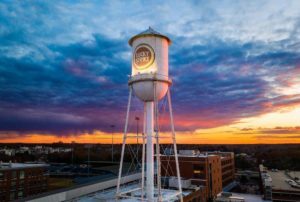 We'll start with an Innovation Summit on the afternoon of May 15 before #ELGL19 begins, and a pre-conference social event that evening at the Durham Bulls game. Your ticket price includes a full day of #ELGL19 learning on May 16 beginning at 8:30 am and a half day on May 17 ending at 1:00 pm. 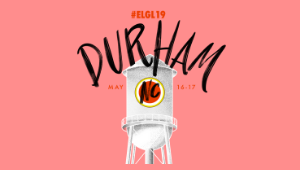 #ELGL19 is ELGL's annual conference, to be held in Durham, NC on May 16-17, 2019. ELGL's annual conferences are two day events, and feature a wide variety of topics and speakers that showcase our commitment to a "big tent" learning opportunity about local government services, as well as tours of the hosting city/region to truly understand the unique local government challenges and opportunities. The conference location moves around the United States based on expressed interest by our volunteer organizing committees. 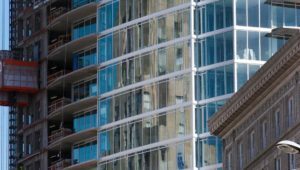 Prior conference locations include Portland, Oregon; Detroit, Michigan; and Golden, Colorado. How much does #ELGL19 cost? Yes! We have worked out a discounted rate at the Mariott Hotel, which is attached to the Durham Convention Center where the conference will be taking place. 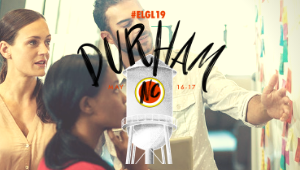 Use this link to reserve your room: ELGL at Durham Mariott City Center. 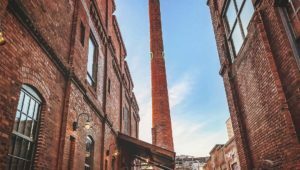 There are a number of hotels near the conference center: Residence Inn Durham, Unscripted Hotel Durham, Aloft Hotel Downtown Durham, and 21C Museum & Hotel. Note: Registration only open to ELGL members. If you're not yet a member, sign up today. It's $15/students, $30/person or $300/organizations.